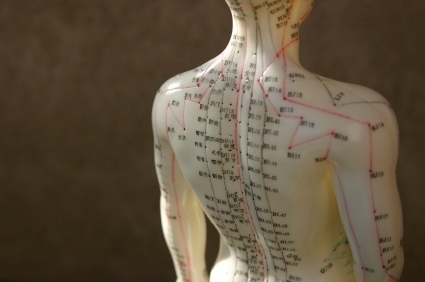 The art of acupuncture has taken thousands of years to develop and test. Many patients compliment acupuncture with other therapies such as chiropractic care, massage, physical therapy and more. This Chinese therapy is all natural and allows the body to repair itself with help from stimulating specific acupoints. Acupuncturists believe in the importance of vital energy and it is this energy which helps to restore the energetic balance in the body. When this balance is disturbed, patients are likely to feel sick or have pain.